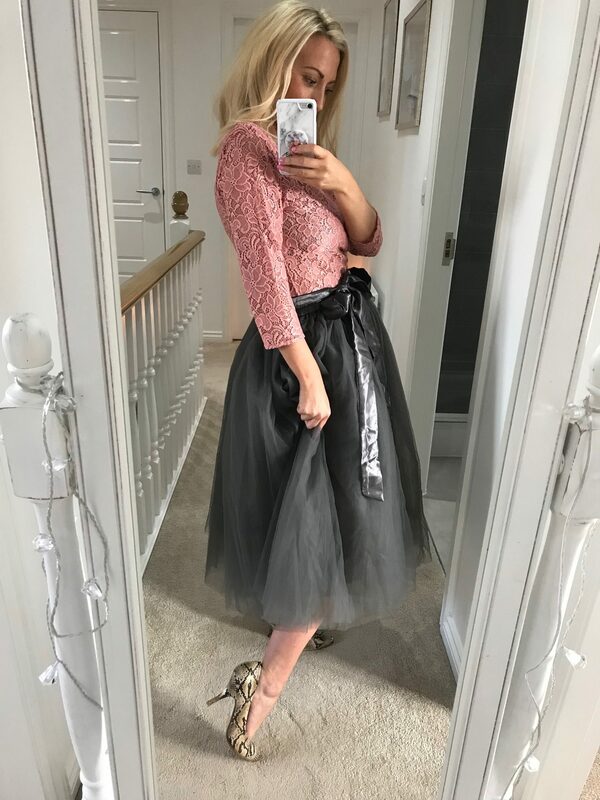 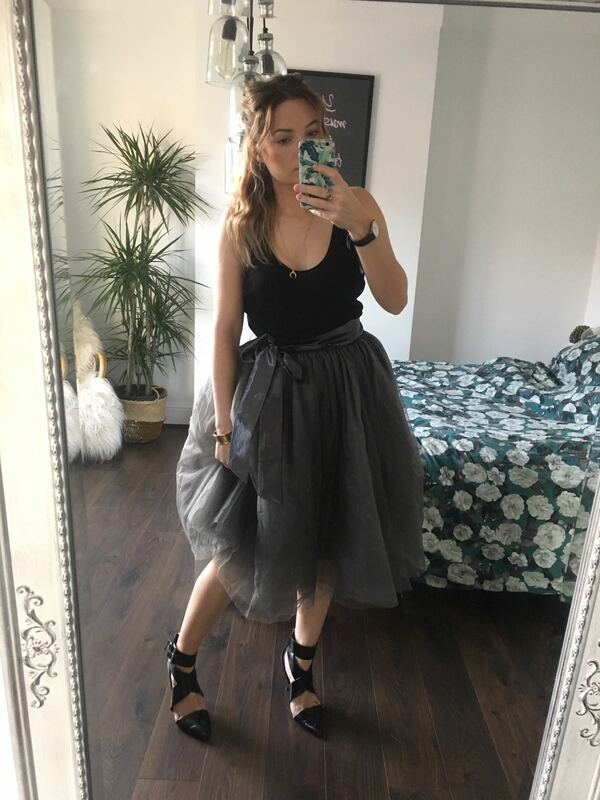 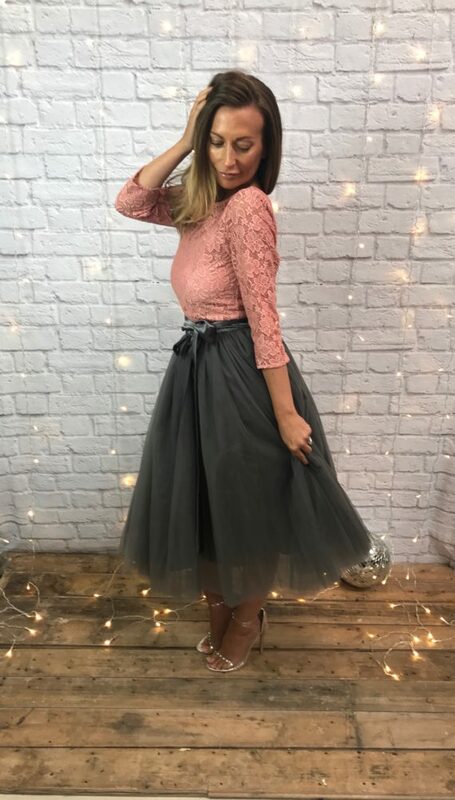 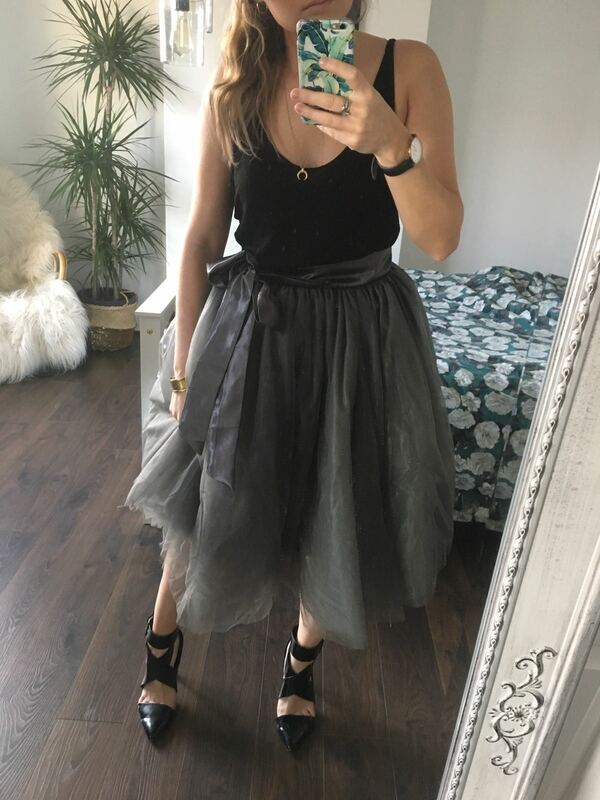 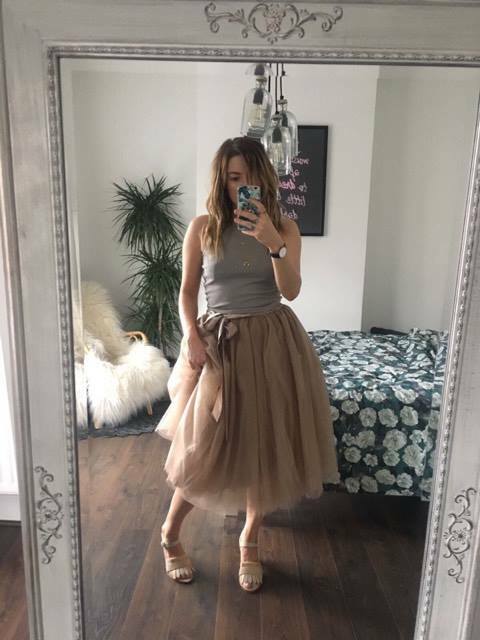 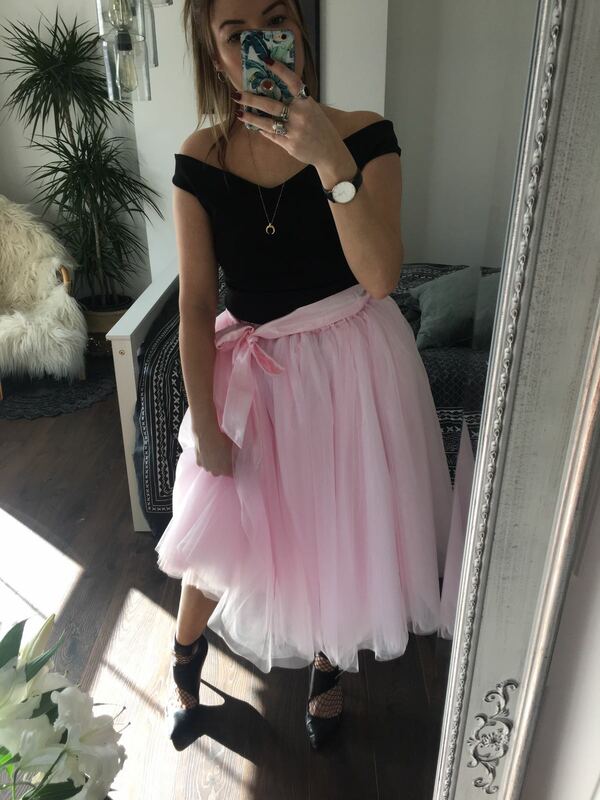 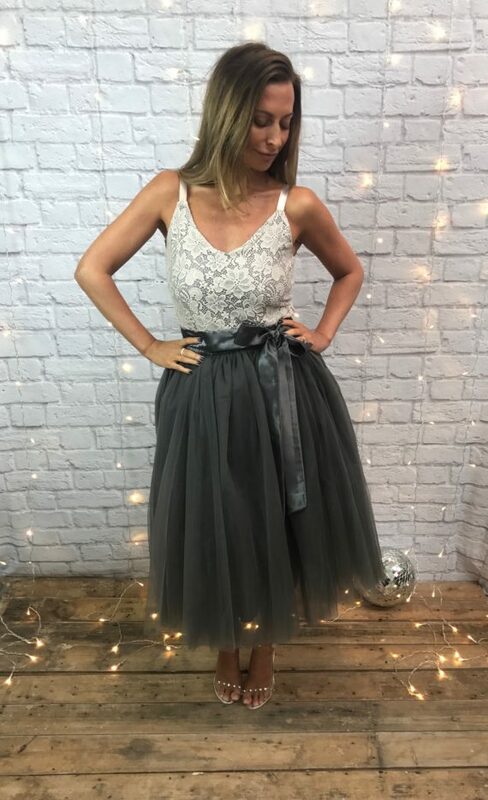 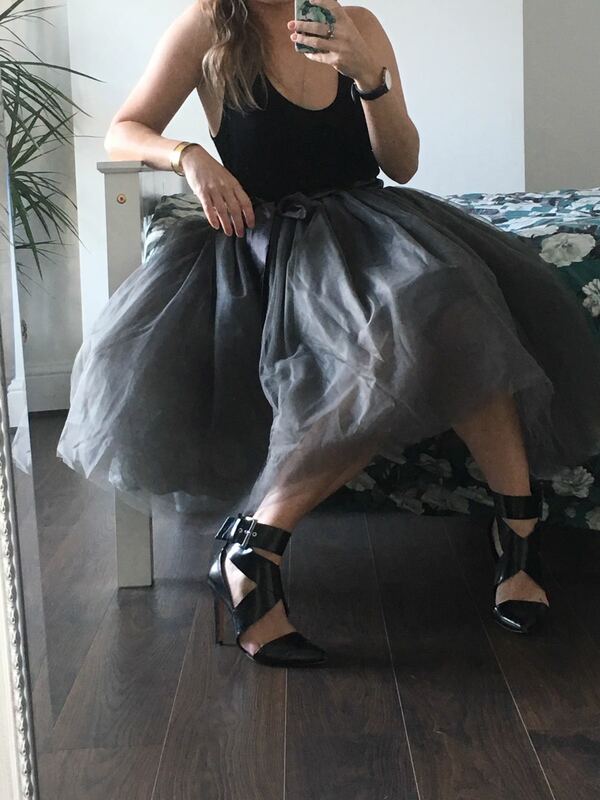 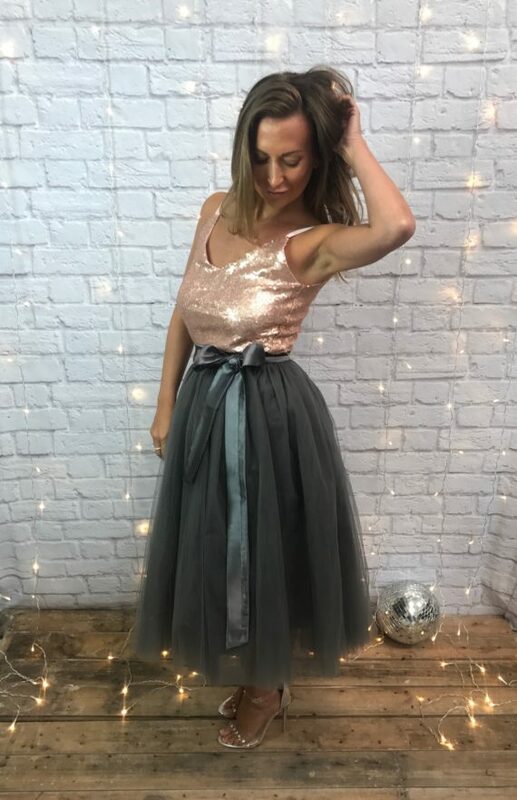 Gorgeous charcoal midi tulle tutu style skirt. 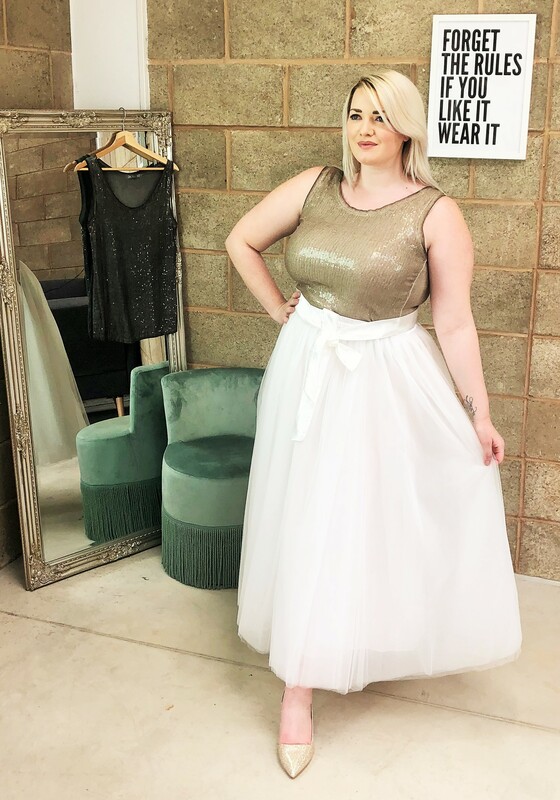 This item is handmade just for us at Elsie’s Attic. 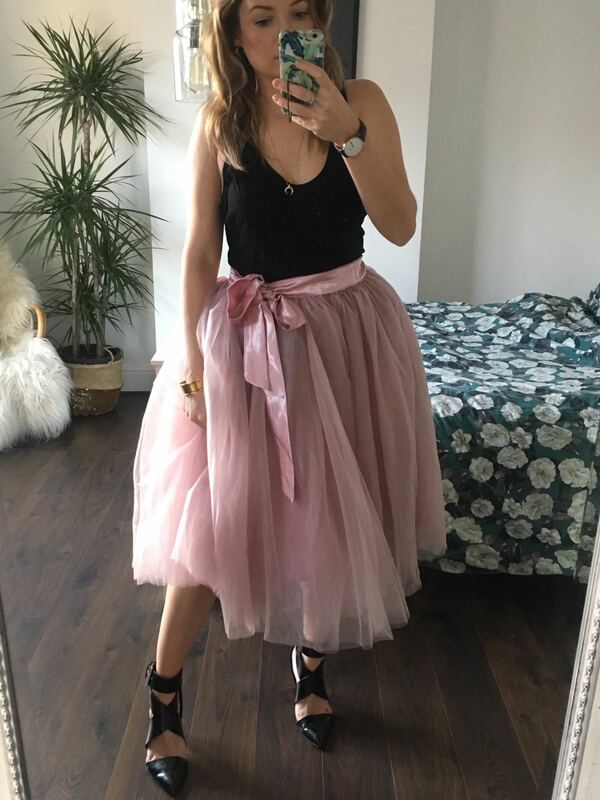 Skirt is approximately 72cm long from waist band to bottom. 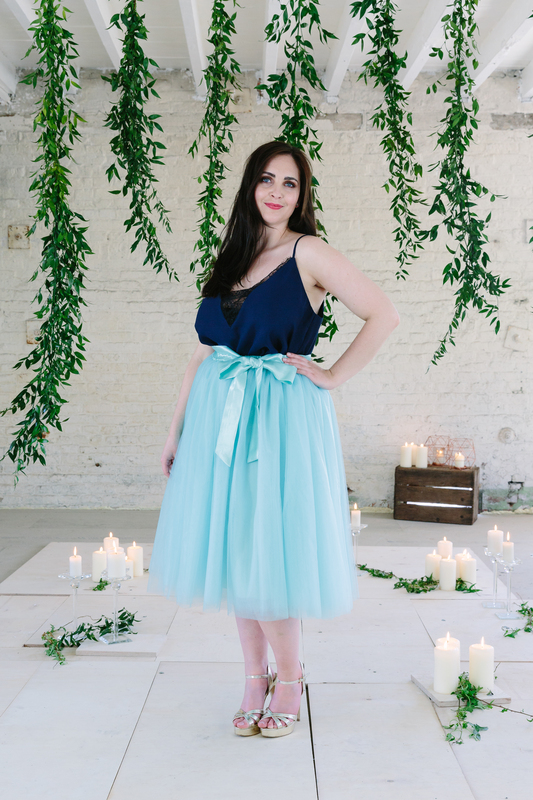 Opaque underskirt covered in five beautiful layers of soft tulle. 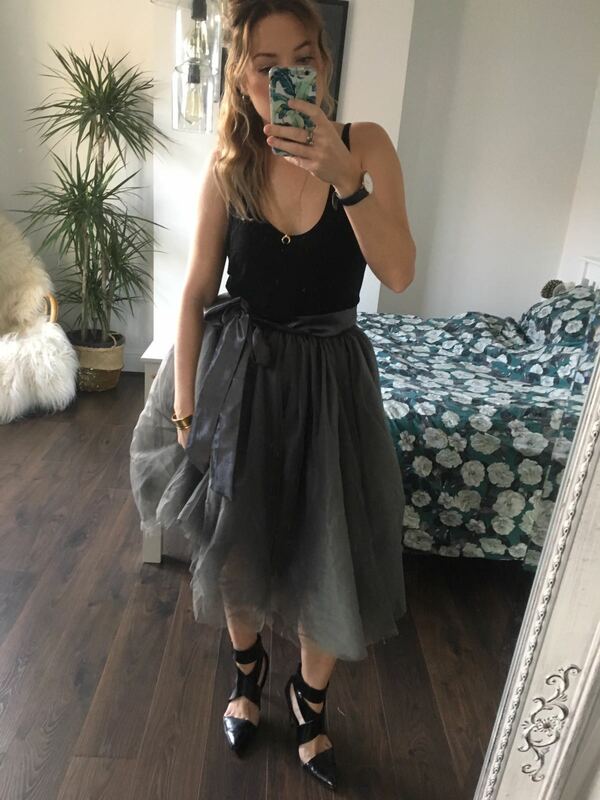 Satin, elasticated waistband with detachable satin waistband.